Physics is one of the three core sciences taught in schools, and is commonly taken on to further study beyond GCSE. It is a key science required for many areas of further study, including subjects such as Engineering and Advanced Mathematics. Physics is also a fascinating subject in its own right, exploring exciting questions and theories relating to our world and the universe. Holland Park tutors can provide Physics tutoring at any level, whether that is working with a prep school student learning about planets for the first time or an undergraduate immersed research. We can also provide tutoring at a higher level in more specialised subjects such as Engineering, Computing and Medicine, to name a few. 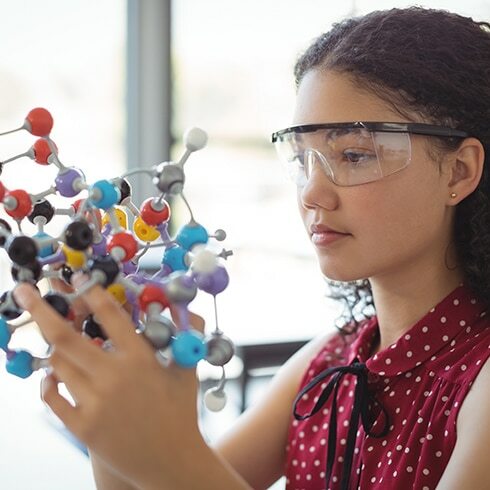 Physics as part of the sciences is not only compulsory up to GCSE but it is also used a great deal in entrance examinations and scholarship assessments. Holland Park has fantastic tutors who can support students of all ages with their Physics learning. We have successfully prepared hundreds of students for their exams whilst also offering more general support in this essential subject. Our tutors always aim to inspire their students, working not only to strengthen them academically but to develop their thinking and engagement with the fascinating, broad and incredibly pertinent subjects that are covered by Physics, looking to modern advancements as stimulus and subjects for discussion. To find your ideal Physics tutor, please contact the office on +44 (0) 20 7034 0800 or complete our enquiry form here.